Disney | A Savings WOW! 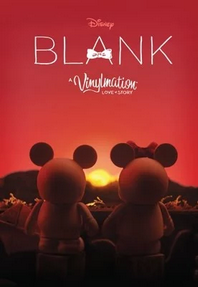 Visit the Disney Store to find a selection of Vinylmations. If you’re like us, we want to get some cute ones after watching this movie.